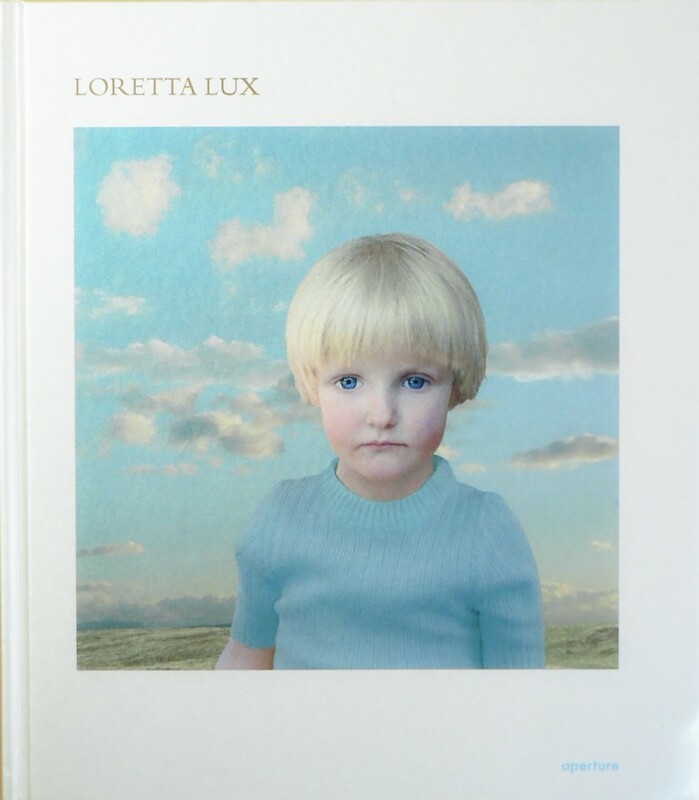 German artist Loretta Lux’s photographs begin as staged portraits of children without any backdrop. She then extensively manipulates the image, creating a hyper realistic presentation by altering proportions, textures and features of the child’s face, body and attire. As a trained painter, she superimposes the portrait on a backdrop she painted and continues to modify the entire piece, emphasizing the rich pastel colors of both the subject and background. Francine Prose's essay, Imaginary Portraits, accompanies 44 color images in this monograph.